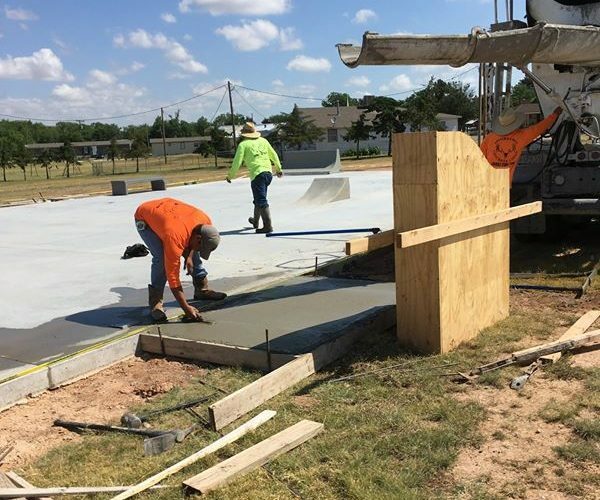 Are you the owner of Dimmitt Texas Skatepark? 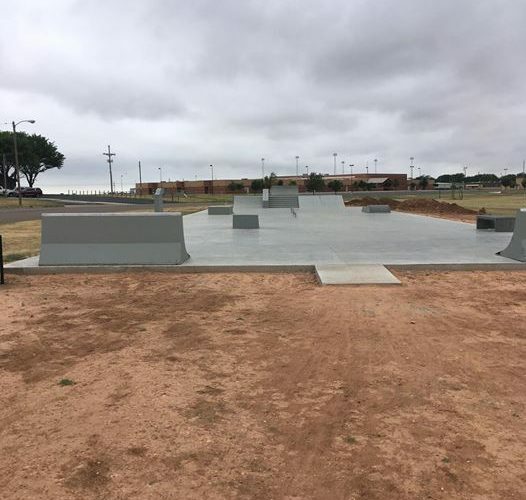 Dimmitt Texas Skatepark is a 6500 sq.ft. outdoor concrete facility located in the city of Dimmitt, Texas. 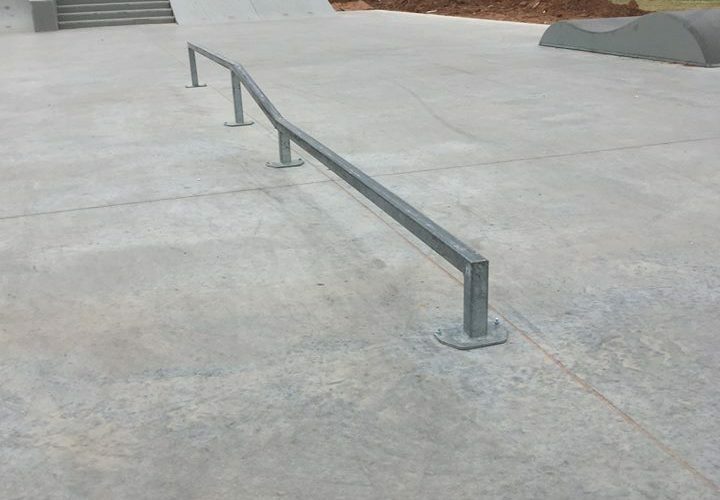 The skatepark features quarter pipe ramp, stairs, hubba , fun box and rails.